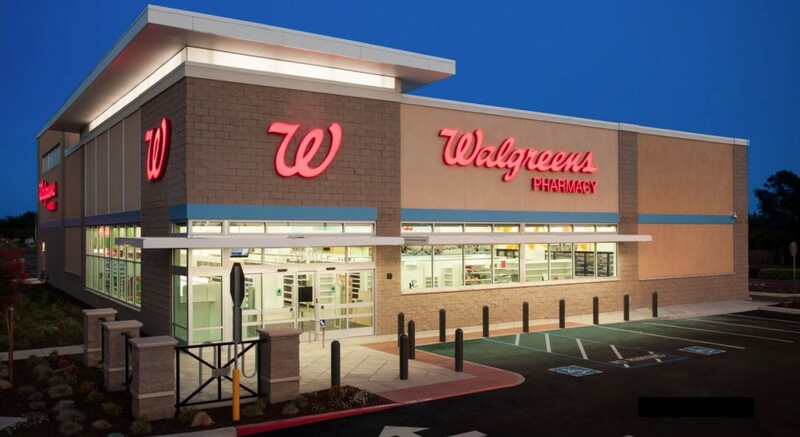 We recently completed our monthly survey of available, long-term leased Walgreens properties and wanted to share our findings. The average asking cap rate made the largest month-over-month increase since July of 2009. The average asking cap rate climbed six basis-points from 5.60% to 5.66%. It is far too early to say that this is the beginning of an inflection, especially in light of the erratic movements of the 10-year treasury. Additionally, we would expect to see an increase of available inventory before cap rates move. We have found that the first indicator of a market correction is an increase in supply caused by slowing sale velocity. Cap rate is a lagging indicator as it can take several months for the lower demand to affect pricing. One month of data does not reflect a trend, but we would not be surprised if the recent activity in the credit markets has become too much for the market to continue shrugging off. Thomas Company provides single tenant, net leased investment brokerage and capital markets advisory nationwide. The firm serves individual and institutional investors, private equity funds, REITs, and developers throughout the United States, helping them execute transactions in the complex and growing single tenant net lease marketplace.